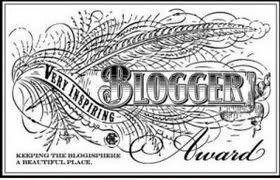 I’ve been nominated for the Very Inspiring Blogger Award, and I’m so thrilled! Thanks so much to Valeriu dg Barbu, for nominating me. 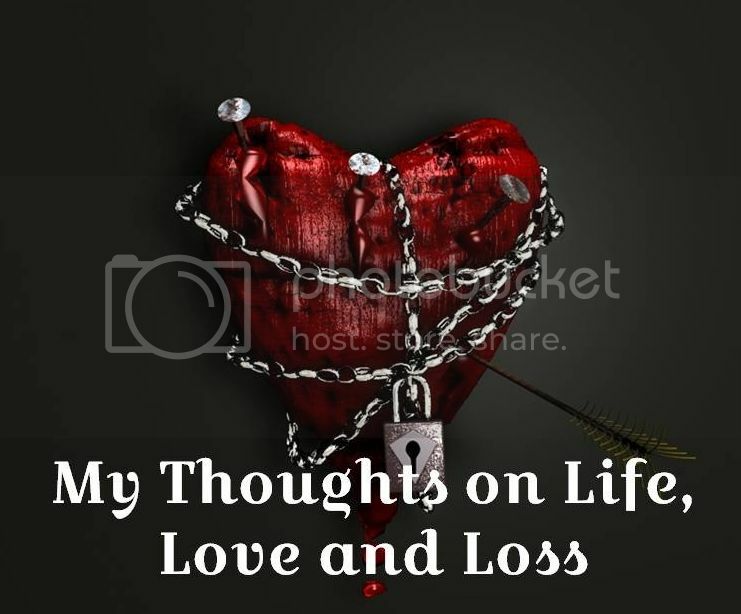 Please be sure to visit his blog. The way this award works is you tell people about it via post and then you nominate 15 other bloggers. The more people that know about it, the better. 1. Display the award logo on your blog (above). 3. State 7 things about yourself below. 5. Notify those bloggers of the nomination and the award’s requirements by leaving them a comment on one of their posts or About pages (which I promise to do this within the next couple of days). 3. I’ve been writing stories and poetry since I was old enough to write my name. 4. My favorite movie is The Wizard of Oz. 5. My favorite book is To Kill a Mockingbird. 6. I take pictures of my Chihuahua, Lola, all the time. 7. I love watching PBS and drinking coffee on Saturday mornings. The creation and development of the internet has had a huge impact on society; some good, some bad. Whether you’re 9 or 99, chances are you’re familiar with the world wide web. Most of us use the internet in our everyday lives for business, education or pleasure. New websites are popping up every day. And why not? It allows just about anyone to have their few minutes of fame. YouTube, Ebaumsworld and a host of other video sharing websites can make anyone a star overnight. Blog sites can make you a published writer. Social media sites help keep you in contact with friends, family and business associates. The possibilities are nearly endless. And at some point you might just want to get in on the action by having your own website. There are many positive reasons for creating your own website. Maybe you own a business and wish to gain exposure by advertising through your own business website. This is an excellent way to make information about your business available to a wider audience. Almost any type of business will benefit from having a website. Whether you sell products or perform a service, an attractive, informative site is a highly effective marketing tool. One click and prospective customers can see who you are, what you sell and how to contact you. A website never closes so therefore it’s available to customers 24 hours a day, seven days a week. If you own a blog on a blog site such as WordPress.com or Blogger.com, but you’re not happy with the site constraints such as not being able to place advertisements on your blog, you might consider purchasing a domain name and moving your blog to your own website. If your blog has become popular, gets a lot of traffic and you have a loyal following you can cash in on the ever-growing affiliate marketing industry. Companies pay you a percentage to allow them to place ads on your site. Every time someone either clicks on an ad or makes a purchase you earn revenue. Terms and rates vary and you have a huge number of companies to choose from. There are many ways to develop a free website and that’s fine for someone just starting out. But be aware you cannot place ads on any of these. If you wish to develop a professional looking website, but lack the know how necessary you may consider consulting an online company who can design a website for you. However, this can be costly for someone looking to expand an existing business by using the internet. Fortunately there are companies that sell excellent website building software that are easy to use and produce professional results. A good website builder can have your new website up and running in no time. After you develop your website and upload your business-related content don’t abandon it. Check frequently to be sure any links are working properly and everything is still in working order. Update your site often. People will not continue to visit or stay long on your site if there are invalid links and old subject matter. You must continually find ways to keep visitors interested and coming back for more. I personally feel any business site can benefit from a blog, so consider including one on your website. This makes your site seem more personable and inviting. It also provides a place for you to share your expertise, post pictures of your work, include links to works you’ve performed and to interact with customers via questions and comments. Consider recruiting friends and family to guest blog to give another perspective. There are many good reasons to consider developing a personal or business website. They have the potential to make money, share information about you and/or your business and keep in touch with existing and future customers. The cost to create a website has become affordable to most people and the pay off can be have an invaluable, positive outcome.